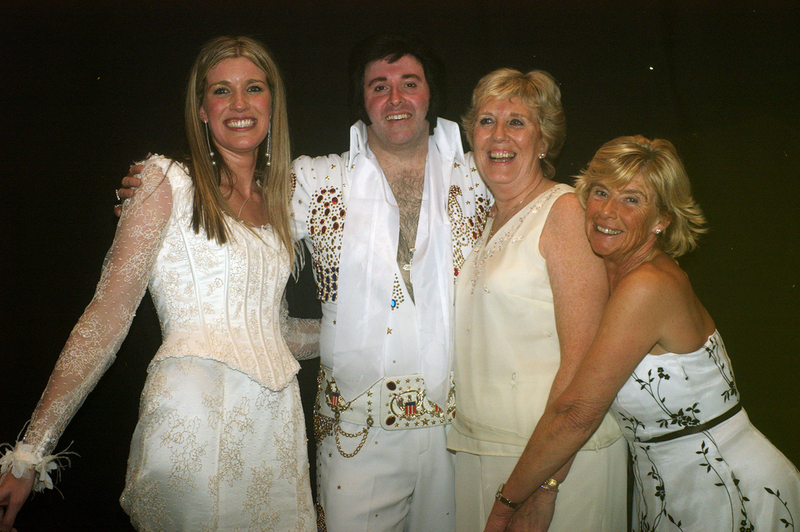 Bill Lambert as Elvis is back in the USA after performing in the UK for the last four years. 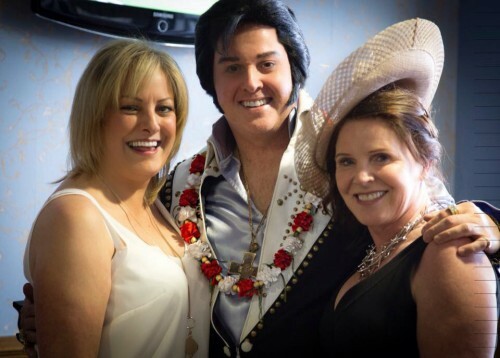 Regarded as one of the best voice likenesses of Elvis, a seasoned Elvis Impersonator tribute and party entertainer. 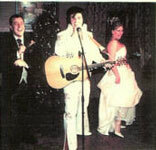 ​​Having performed all over the UK and in America, France, Bahamas and Italy. 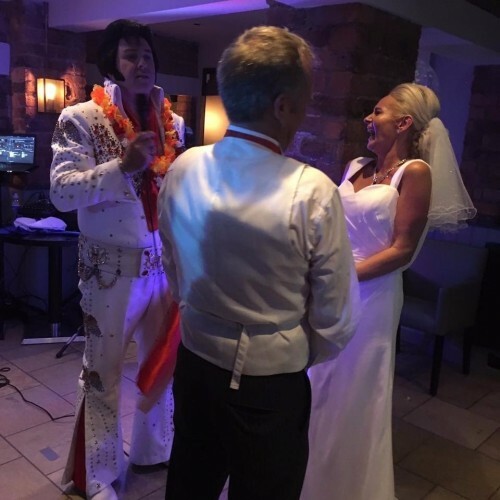 Now you can book Bill a top class Elvis Impersonator for your Florida wedding ceremony anywhere in Florida.​ Hear him sing, perform, mix and mingle, you will love him. Go on! 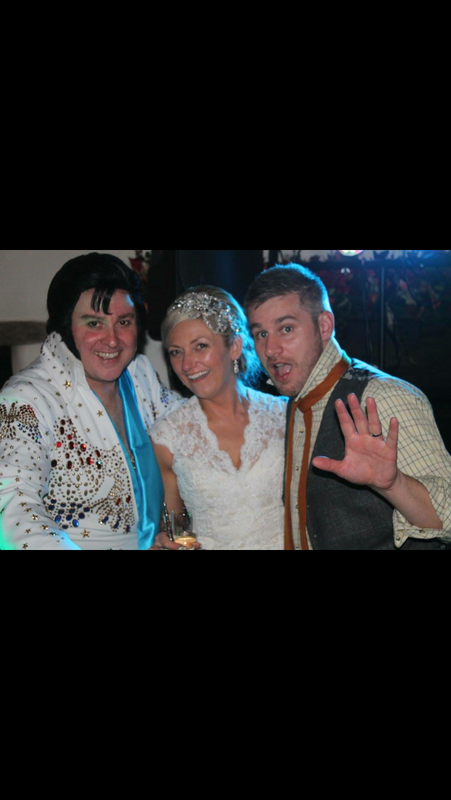 Get married by Elvis!! 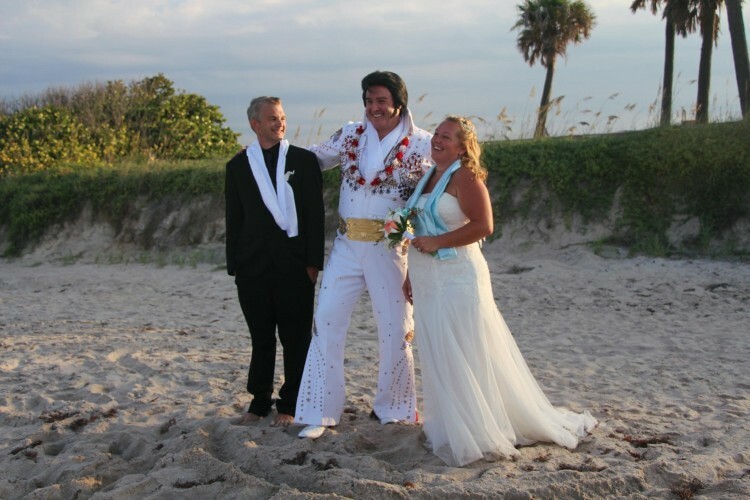 ​Bill is now a Florida Public Notary, which means he can now perform your actual wedding service and marry you officially, anywhere in Florida. ​​​​Wonderful !!!!!!!!!!! 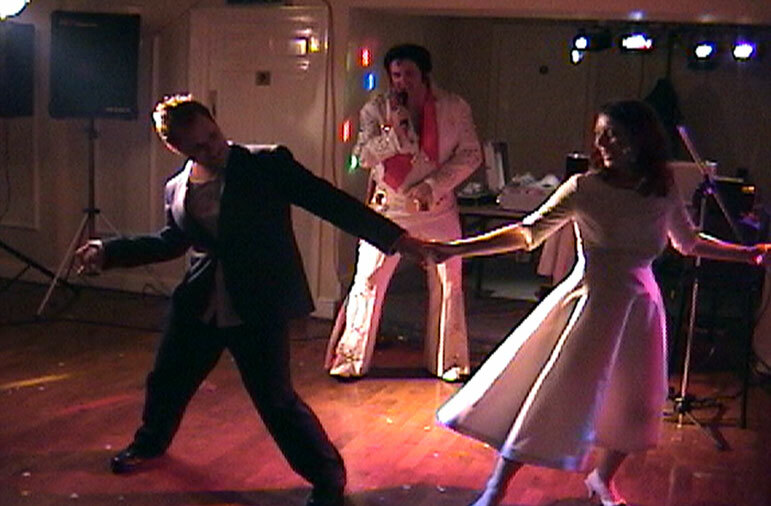 Bill as Elvis made our wedding day. 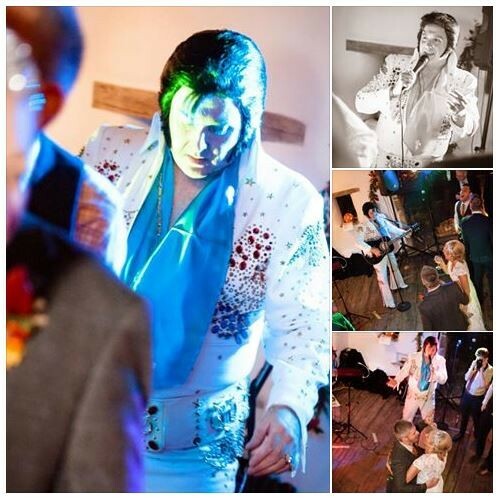 He performed and even was Elvis the DJ. He took care of everything! 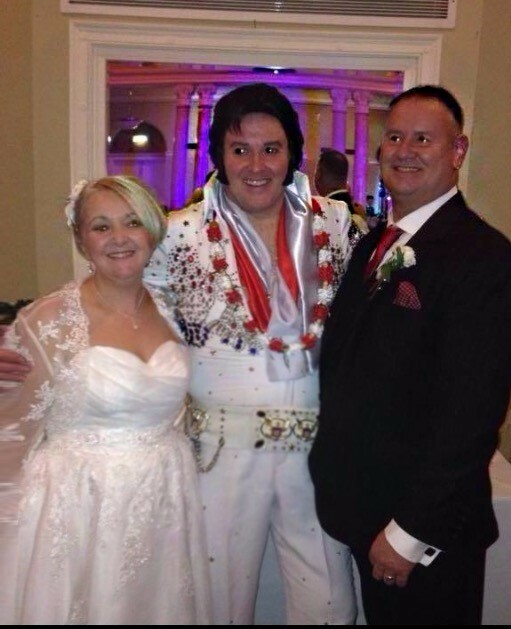 Elvis Weddings Anywhere in Floridaxt. Tell us about your event. Date, Location, Time, Inside, Outside?